You decided to learn PHP and become a web developer? Great! even if you have no coding experience. Is it possible? Yes, definitely, but you need a learning plan. it will show you how to start from scratch and how to learn the basics in just 5 days without wasting a minute of your time. Even if you never wrote a single line of PHP, you don’t need to spend a lot of time reading long and boring manuals or How-Tos. And as long as you are learning the basics, you don’t need to read books either. 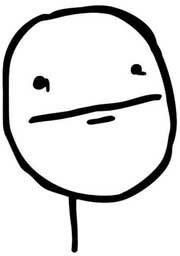 That said, it would be a mistake to start coding without any idea of what PHP is and what its main features are. Yes, PHP is best learnt with practice, but even so it’s important to know the language’s fundamentals. It’s easy: the PHP official website offers a nice and easy introduction that is more than enough to grasp the language fundamentals, even if you never used PHP before. But wait: you don’t need to read the whole introduction. In fact, I selected for you the specific pages you should read. You can probably read everything in less than 1 hour. Prepare yourself a good cup of coffee and you’ll be good to go. The first five pages are taken from the Introduction chapter. The next three pages are taken from the Language Reference section. Don’t worry if you can’t remember everything you just read. For now, it’s important that you understand how PHP works and what its main features are. You’re free to read more introduction chapters if you want, but it’s not strictly necessary. When you’re done, move on to the next step. Now it’s time to write some PHP code. You need two things to get started: a development environment to run your PHP scripts and a code editor to write the code. PHP is a scripting language. To execute a PHP script, you need an interpreter that understands and runs the code. 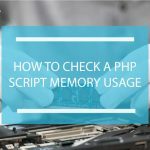 When you open a PHP webpage online, the remote web server acts as PHP interpreter executing the PHP code and sending the output to your browser. A development environment, or DE, is a software package that mimics a server environment on your local computer.  A DE provides you with everything you need to develop PHP applications: a local web server, a SQL database (usually MySQL) and other utilities like PhpMyAdmin. 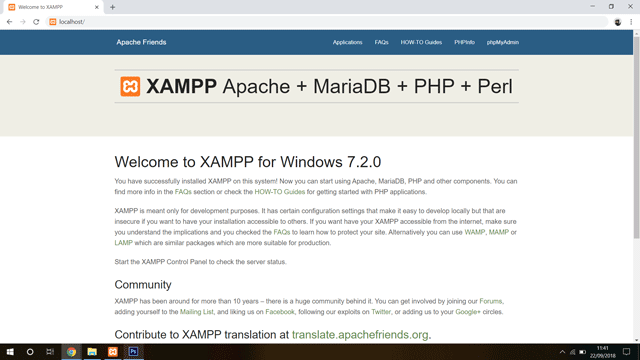 There are many high quality, free packages you can choose from: XAMPP, WAMP (or MAMP if you have a Mac), EasyPHP and others. 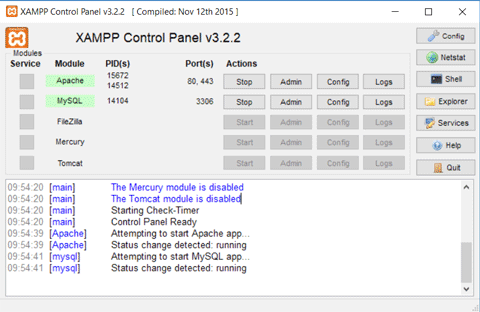 If you’re not sure which one to go with, try XAMPP: it’s up to date, easy to use, cross-platform and open source. 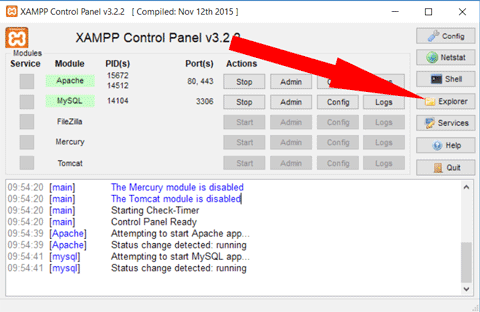 From there you can start and stop the services you need (the web server, the SQL server…), access the directory where the web server looks for PHP scripts, edit the configuration and so on. It’s very easy to use and you don’t have to worry about all the technical details. A code editor is basically an advanced text editor that helps you writing your code. Some of the most used code editors are Notepad++, Atom, Brackets and Sublime Text. All these but Sublime Text are free. Pick the one you like the most, but don’t waste your time looking for the best. For now, your time it’s much better spent coding. Now it’s finally time to write your first PHP Hello World script. Start your development environment and make sure the web server is running. Then, open a web browser and type localhost in the URL bar. Your PHP scripts must be placed inside a directory called webserver root. This is usually the htdocs directory located inside the development environment own installation directory. …then open the “htdocs” directory. Remember: this is where you must save your scripts. Congratulations, you just completed your first PHP webpage! Feel free to experiment with the code. You can also try to replicate the examples from the Introduction chapters. 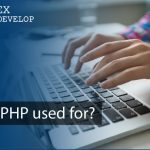 If you have any doubt or if you need help running your development environment, leave a comment or join my Facebook group Alex PHP café. Let it be clear: you cannot learn everything about PHP in 5 days. Learning a programming language is a never-ending process: the more you practice the more you learn. 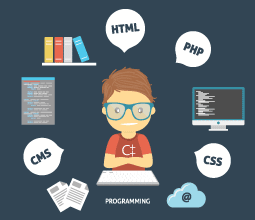 But before you can improve your coding skills on your own, you must first learn the basics. Many beginners spend way too much time in this first learning phase because they all make the same mistake: they don’t follow any learning program. I know, because I made the same mistake too. and effective: after the 5 days you can start writing real PHP applications right away. The very first thing to learn is how PHP and HTML are related to each other. This tutorial explains how to build a PHP backend to handle data from an HTML form. You should also read how the $_REQUEST, $_POST and $_GET Superglobals work (hint: they contain the data from HTML forms). You can safely ignore XForms: you won’t use them anytime soon. Once you have read and understood the tutorial, it’s time to create your own PHP form backend. Open your code editor and create an HTML form like the one in the tutorial, changing the fields’ names and formats as you like. Then, write the PHP backend script and test everything with your development environment. Important: do not skip this step, because you will use this exercise in the next 4 days too. This first day should be quite easy, but feel free to ask me if you have any doubt. If you have some experience with any programming language, I’m sure you already know what operators and functions are. And if you do not, don’t worry: they are very intuitive concepts and you’ll grasp them very quickly. First, read the operators documentation to understand what operators are and how they work in PHP. It’s perfectly fine if you don’t remember everything (or even half of what you read). Your goal is to discover what you can do with PHP and understand its potential. In DAY 2 you will also study strings. Strings are extensively used in web programming and the PHP standard library includes many string-handling functions that you will use very often. You are going to add some additional functionalities using operators, custom function definitions and string-handling functions. You can do whatever you want, just think of a nice functionality to include in your backend and try to implement it. It can also be something completely useless but funny. If you need some inspiration, look at the following example: It reads a value from the request string (like an input value from an HTML form) and prints the even characters only. Object-oriented programming is an important programming paradigm used my many modern languages. It can be a bit difficult to grasp at first, but it’s important that you start using it as soon as possible. Again, if you are already familiar with OOP concepts from any other programming language then you will find PHP’s OOP easy to understand. If you’re unfamiliar with OOP, take some time to read a few chapters from the documentation. It won’t take too much but stay focused and read them without distractions. What does the static keyword mean? 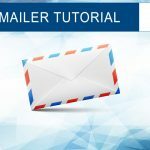 You can see a practical example of how classes work in PHP in my User Authentication guide and in my PHPMailer tutorial. You will probably find them a bit complex, but don’t worry: you’re not expected to understand everything about OOP in one day. Your goal is to grasp the basic concepts and learn how to use them in practice. Again, go back to your exercise and start practicing with OOP. Understand as much as you can from my tutorials’ examples and from the PHP documentation, then create your own class. A very simple one will do, but practice as much as you can. For example, you can turn the HTML form into a login form with a username field and a password field, then write a very simple authentication class in your PHP backend. You should try doing it on your own, but feel free to share your results in the comments or on my Facebook group. It’s just 1 second of your time and you’ll make me happy! PHP uses Sessions to keep track of consecutive remote user access. Sessions are used extensively for user authentication to keep track of user logins, in e-commerce websites to keep track of accounts’ purchases and in many other scenarios. Almost every PHP-based website uses Sessions. It’s a good idea to learn Sessions from the start, because they will let you write stateful websites very easily. You can go straight to my Sessions complete guide to learn how to use Sessions in practice and to see some code examples. Of course, don’t forget to use Sessions in your own form example. If you created an authentication class as OOP exercise, you could use Sessions to remember user accesses. Almost all dynamic websites need to store some data. An e-commerce site must store orders and customers’ information, a blog must store posts and settings, and so on. All this data is stored on a database, usually an SQL rational database like MySQL. Imagine a database as a set of tables. Inside each table, a row represents an element and every column of the row is an element’s attribute. For example, a “Users” table could contain all the users registered on a website. To get started, you can look at my PDO connection example (PDO is the suggested PHP extension for databases). 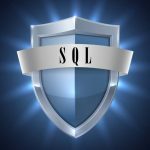 Explaining databases is far beyond the scope of this guide, but you can find a lot of excellent tutorials online. 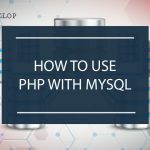 Also, you will be happy to know that your development environment already has an SQL server (likely MySQL) and everything you need to use it including PhpMyAdmin, the de facto standard web app for MySQL administration. I want you to get the most out of your 5 days learning session. You already know what to do during each day, but it’s also important to know what to avoid. 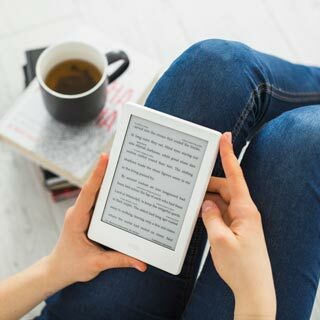 In this last chapter I’ll show you the 4 most common mistakes you should look out for and how to successfully avoid them. The life of a web developer is complicated. With so many languages to learn, it can be difficult to focus on just one. But that’s not a good idea: 5 days are a very short time frame, and during that time your brain needs to stay focused 100% on the same thing. Focus on PHP only and you will learn it well. You will have plenty of time later to think about the rest. 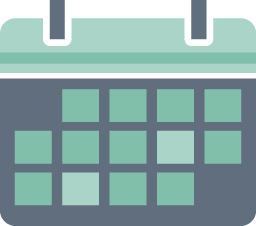 Before you begin your study session, be sure to plan all the 5 days in advance. If you don’t, how can you be sure you can find the time to study each day? To get the most out of this learning program, it’s important that you practice every day. Your brain will learn better and faster if you do so. It’s much better to practice one hour every day than two hours every other day. don’t let anything keep you from studying during these time slots, except real emergencies. 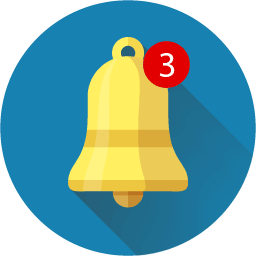 Today, distractions are one of the greatest obstacles to productivity. It’s hard to be able to work for more than 10 minutes without being interrupted by a notification from our smartphone, a new email or a Facebook message. Countless studies and books (like the excellent Deep Work by Cal Newport) clearly show how these distractions are much more harmful than we think, especially when we need to focus on an intellectual work. Learning a new programming language in just a few days requires a high level of attention and focus, and distractions can very easily take them away from you. some kind of music or sounds (like white noise or nature sounds as rain or river water flow) can help focus. Give it a try. When I need to focus on writing, I often put my headphones on and listen to Rainy Mood. Reading the documentation chapters and the examples is not enough, even if you understand everything you read. For your brain to really learn a concept, that concept must be stored in memory and then retrieved multiple times. The more you recall something the more you will remember it (this is the fundamental theory behind many learning strategies like spaced repetition). Sometimes you may be tempted to skip doing the exercises, especially if you understood perfectly the theory. But if you do so, you will probably forget everything in a couple of days. 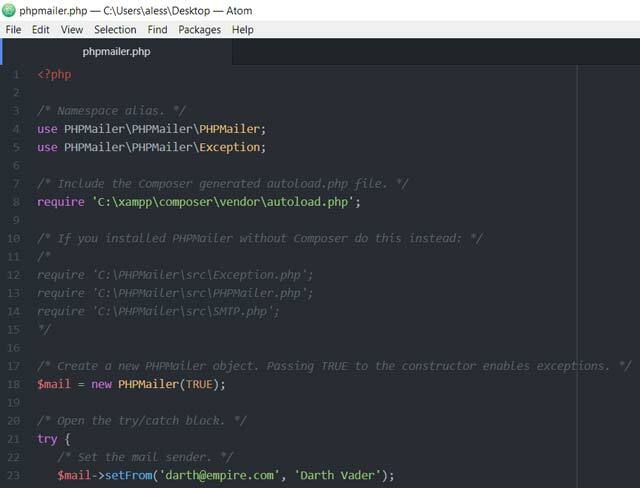 In this step-by-step tutorial you have learned how to get started with PHP, including how to install a development environment and a code editor. 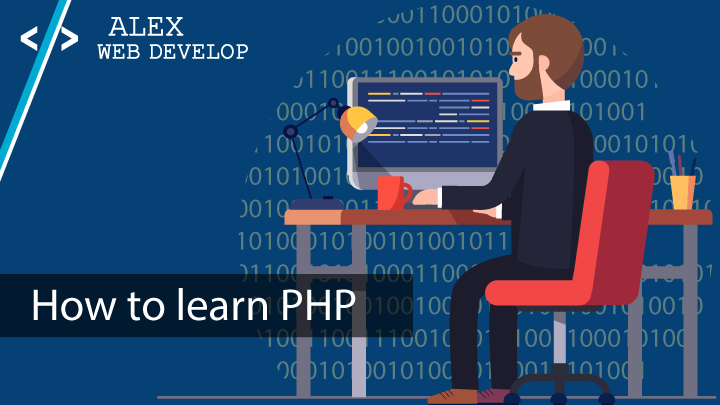 The 5 days learning program explained in this guide will let you acquire the right basic skills, the ones you will use right away in your first PHP applications, without wasting your time. You also know which mistakes to avoid getting the most out of the learning session. Now, why don’t you share your learning experience? Did you try this learning program or something else? And how did it go? You are correct this all things distract me…i will make sure to follow all your points.thank you for uploading this types of tips..and please upload many more to motivate us .who are in learning process.. Thank you for your words Kirti. Keep me posted on your learning progress. i hope you’re doing well, i read your email pdf, i really appreciated it and thank you very much , there are a few persons that share their experince. before i made a lot of connection between ms sql server and php and now i started to connect to SQLanywhere . would you please help me connect php to SQLanywhere ? Hi Amin and thanks for your words! Unfortunately I’m not familiar with SQL Anywhere. From what I see, they provide a PHP module you need to include in your php.ini. Then, you can use its driver to connect to SQL Anywhere much like you can do with other databases.